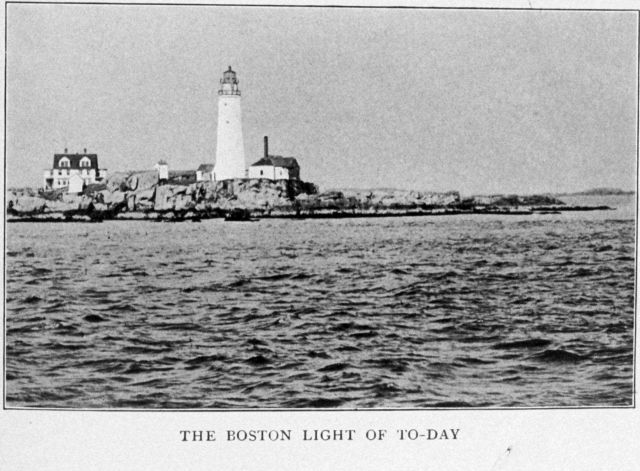 The Boston Light of Today (1917). In: “Lighthouses and Lightships of the United States” by George R. Putnam, p. 6, 1917. Houghton Mifflin and Company, Boston. Library Call No. 527.7 P98.